Booking info/Available Dates in MAY 6,7,20. JUNE 4-6,10,1217-19,24-26. JULY 1,2,9,11,14,15,17,22-24,29-31. This entry was posted on April 13, 2019 by fivestarbardtla. It was filed under Shows . 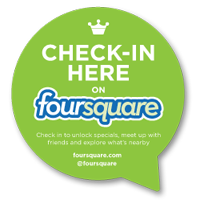 Check in with Foursquare. Leave a message, a tip or just let your friends know how cool the bar is. "No doubt, the best burger in downtown!" - Lauri I. "Great bar! Good music. All kinds of beers and for a good price!" 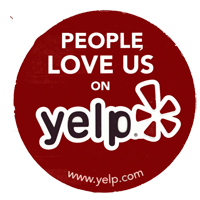 - Janett D.
Leave us a rating on Yelp. Let Los Angeles know just how much you like our little watering hole. Five Stars Approved!